Your coach helps you understand your talents, personality, and emotional intelligence factors to leverage your strengths to be a peak performer. We use the CliftonStrengths, formerly called the StrengthsFinder, and other assessments, to help you achieve your personal and career goals faster than on your own. Get College of Executive Coaching Strengths Coaching for your organization. For twenty years, College of Executive Coaching’s coaches have been trusted advisers and expert coaches to managers and leaders to reach new levels of success. Your organization can finally obtain cost-effective, expert level ICF and College of Executive Coaching Certified coaches when you enroll ten or more employees in a coaching program. We provide structured strengths-based and emotional intelligence enhancing programs. These four to twelve coaching session programs enable you to create a coaching culture by providing coaching to all—at an affordable fee. We use the Clifton StrengthsFinder assessment but unlike other strengths coaching programs, we also use several other top-rated assessments for enhanced coaching outcomes. Expert, senior level College of Executive Coaching Strengths coaches are ready to help you succeed. College of Executive Coaching provides coaching sessions with certified professional coaches who know how to help people maximize their potential by understanding and using their strengths. College of Executive Coaching strengths-based professional coaches help leaders and teams excel. Coaching is the key to being your best, at work or at home. You hear it all the time: invest in yourself. But you can't do that alone. To get the most out of what you naturally do best, you need a coach. A strengths-based professional coach is trained to help you turn your talents into strengths and use them effectively. In addition, a strengths-based coach helps you manage your strengths in line with your personal and professional goals because strengths overused can become weaknesses. Why Should Your Organization Provide College of Executive Coaching Strengths-Based Coaches? To overcome obstacles. To improve performance. To accomplish goals. So invest in yourself and connect with a College of Executive Coaching certified coach. They're the secret to your success. How can I deliver more effective feedback? How do I achieve my goals and help my team and organization succeed in the process? College of Executive Coaching strengths-based coaches are the answer. 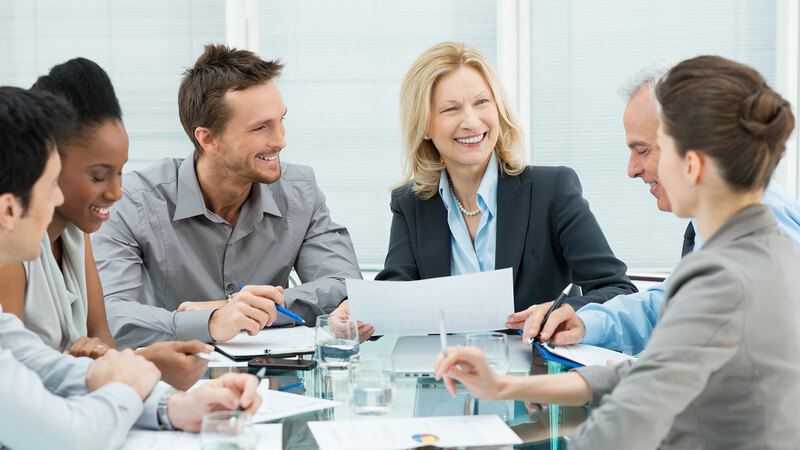 Our coaches have received specialized post-graduate training in multiple strengths-based coaching assessments, obtain the independent International Coach Federation Coach Credential, have at least 500-3,000 documented hours of coaching experience, and have passed written and oral examinations of their coaching competency—to help individuals and teams be more effective. These coaches help employees learn how to flourish. They help people understand their strengths and weaknesses and how to manage both more effectively. Connect with us to find the right type of coaching. Complete this form, and a College of Executive Coaching expert advisor will contact you to discuss how our unique strengths-based coaching process can help your organization maximize their potential. 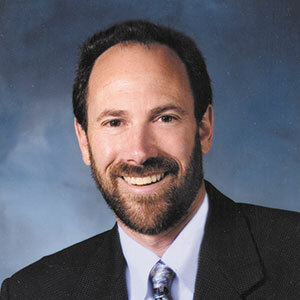 Dr. Jeffrey E. Auerbach, MCC, began coaching in 1986. He designs and delivers executive coaching programs for leaders in all industries, physicians and physician executives, wellness coaching programs, internal coaching programs to build a coaching culture, and emotionally intelligent leadership programs. Auerbach served on the International Coach Federation Global Board of Directors, holding the office of Vice-President. He has also served as both President, and for five years as an International Board Member of the Association of Coach Training Organizations, an organization that has had a long strategic relationship with the International Coach Federation. An expert on emotional intelligence in the workplace Dr. Auerbach is a frequent speaker at academic and professional conferences on peak performance and emotional intelligence. Auerbach is the author of the classic coaching books, Personal and Executive Coaching, Seeing the Light: What Organizations Need to Know—The State of the Coaching Industry Report, and co-author with Dr. Sandra Foster from Stanford, Positive Psychology and Coaching: Applying Science to Executive and Personal Coaching, and the editor of Professional Coaching Competencies. He holds a Ph.D. in Psychology and is a graduate of the University of California, Santa Barbara, the Chicago School of Psychology, and Antioch University. 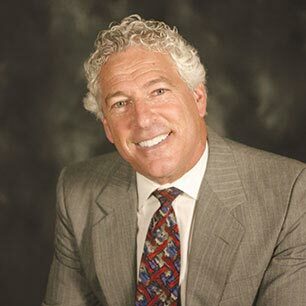 Dr. Auerbach is certified in many assessments utilized in coaching and has utilized and taught the use of the MBTI Step II, the FIRO-B, the Coaching Report for Leaders, the HayGroup ESCI, and the EQI2.0 for 16 years; the GALLUP Strengthsfinder, the Leadership Versatility Index and is an Accredited Master trainer in the Emotional Quotient Inventory 2.0 and the EQ360. Representative examples of past coaching and leadership development clients include Stanford University, Cisco, Reyes, Anthem, PG&E, Disney, Ford Motor, Vodaphone, Shell, CenturyLink, Stanford University, Honeywell, Mayo Clinic, Cleveland Clinic, Allergan, US Air Force, MCI, Pfizer, Boeing, Chevron, Tupperware, NASA, Wells Fargo, Harvard, and the Aerospace Corporation. Dr. Auerbach is available for coaching and keynote presentation on executive coaching, emotional intelligence, well-being, peak performance and creating a high performing coaching culture. Dr. Auerbach is particularly passionate about the power of coaching, emotional intelligence and positive psychology to uplift humanity. Ana Maria Irueste-Montes, Ph.D., PCC, is an ICF credentialed Professional Certified Coach, a licensed psychologist, concerned with diversity issues, values and sustainability in the world. As an adjunct teaching staff for the College of Executive Coaching she provides training, coaching and mentoring to professional coaches. In the past she served as an adjunct staff for the Center for Creative Leadership, named the best leadership-training program in Business Week magazine. Dr. Irueste-Montes, received her Ph.D. from the University of Kansas, has experience utilizing assessment instruments and conducting feedback coaching for diverse companies. Dr. Irueste-Montes co-authored the chapter, "Coaching Women in Business" in Bruce Peltier's seminal text, The Psychology of Executive Coaching. She is bilingual and bicultural. 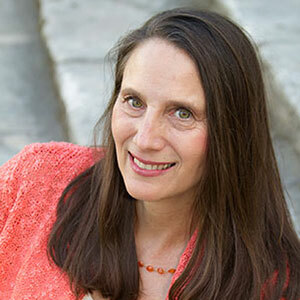 Relly Nadler, Psy.D., is a psychologist, an ICF Master Certified Coach, author and trainer. Dr. Nadler coaches presidents, senior vice-presidents, executive teams and physicians. His past clients include DreamWorks Animation, Anthem, EDS, Anheuser-Busch, BMW, Honda, Deloitte and Touche Consulting and Delco Systems. Dr. Nadler is the author of Leading with Emotional Intelligence. Patricia Rachel Schwartz is an ICF Professional Certified Coach, trainer and facilitator for executives and managers in businesses, corporations and nonprofits. Patricia specializes in strengths based coaching and training approaches including Appreciative Inquiry, which she uses with leaders and their teams. She was trained by the founder of Appreciative Inquiry, David Cooperrider. Patricia holds a Masters degree in International Administration and Management. She is fluent in French and speaks Spanish. Clients include DreamWorks Animation, First Beverage Group, NMB Technologies, Fielding Graduate University, United Way, The FoodBank, Women's Economic Ventures, John Snow Inc., Pacific Capital Bancorps (Union Bank) and the Girl Scouts. Patricia has also coached over 1,500 business leaders. Lynn K. Jones, MSW, DSW, is an International Coach Federation Professional Certified Coach,, certified social work manager, consultant and trainer. 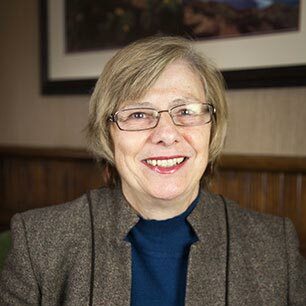 Dr. Jones has a Masters in Social Work and a Doctorate in Social Welfare from Yeshiva University in New York, along with 30 years of executive leadership experience. 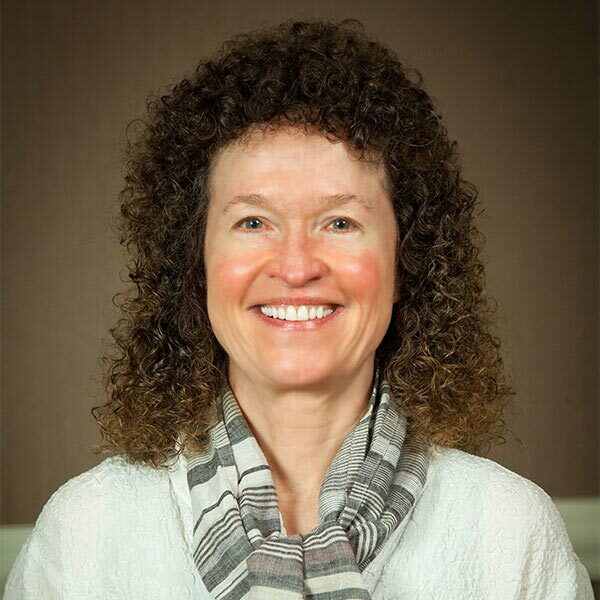 She specializes in Appreciative Inquiry and other strengths based coaching and team building approaches and was trained by the founder of Appreciative Inquiry, David Cooperrider. Her clients are leaders in nonprofit organizations, public sector organizations and corporations, as well as small business entrepreneurs. In addition, her expertise in Organizational Culture has proved to be highly valuable to her leadership clients, which have included: Patagonia, Driscolls, Montecito Bank and Trust, City of Santa Barbara, Santa Barbara Police Department, Haas Automation, Anthem, Agriculture Commissioner's Office, Antioch University. Dr. Jones is a faculty member for the USC School of Social Work Virtual Academic Center. 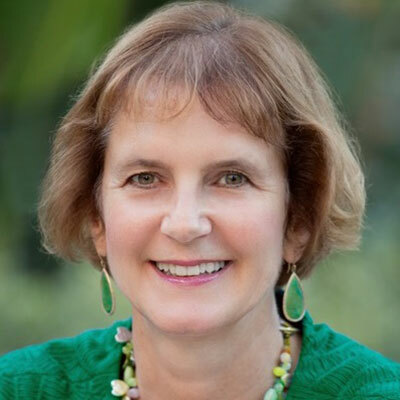 Bobbie Sue Wolk, MS, PCC, BCC is an International Coaching Federation (ICF) Certified Coach. Wolk is also a Board Certified Coach, with a graduate degree in industrial-organizational psychology, an accountant, and business consultant. Wolk is also an adjunct professor at Washington State University, author and entrepreneur with experience in running organizations that achieve success. Bobbie graduated from the College of Executive Coaching and is also a graduate of their Masterful Coach Program. With over 25 years of accounting and tax experience and owning her own business, she has an international client base and holds workshops and coaches throughout the United States. Bobbie takes a holistic approach to her work with leaders to maximize their potential: personally, professionally, and spiritually to provide the optimal balance in life.